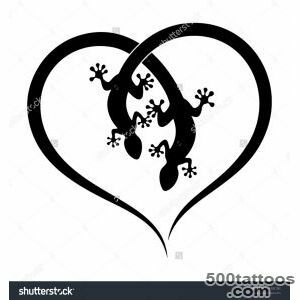 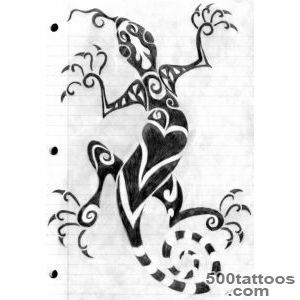 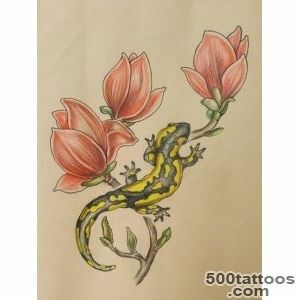 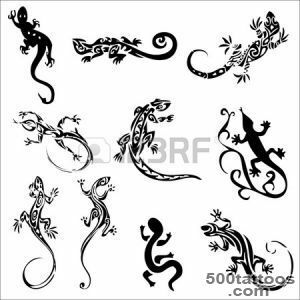 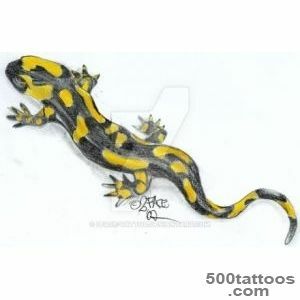 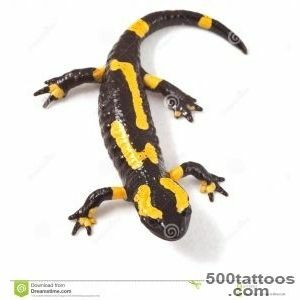 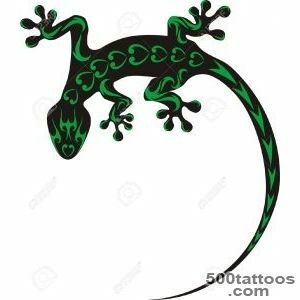 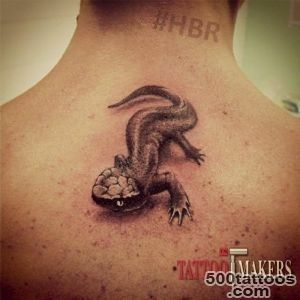 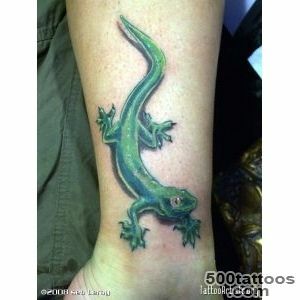 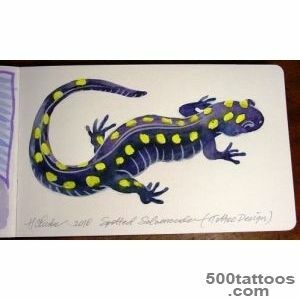 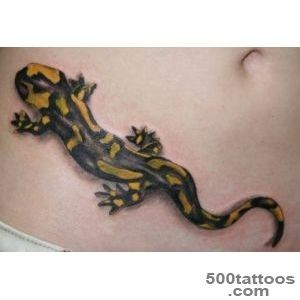 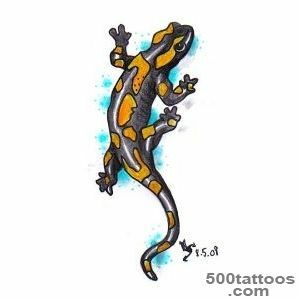 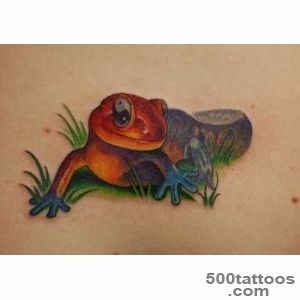 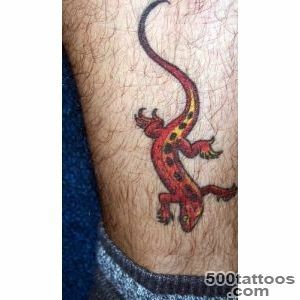 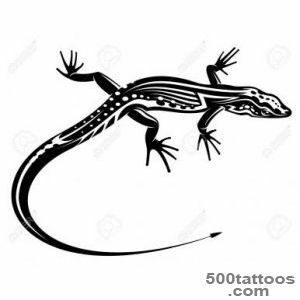 One of the most popular images for tattoos is drawing salamanders. 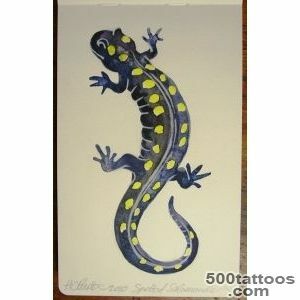 The symbolism of this animal is familiar to many for sure. 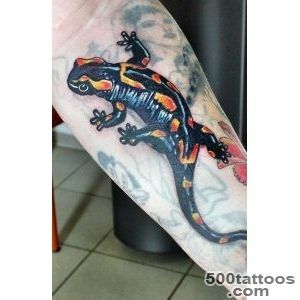 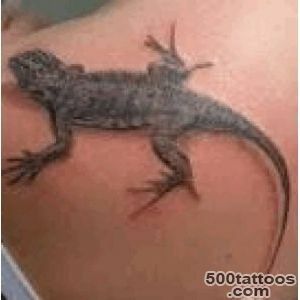 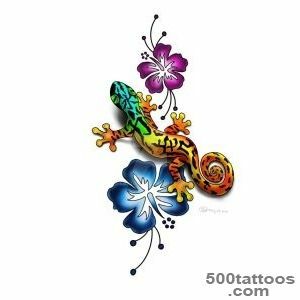 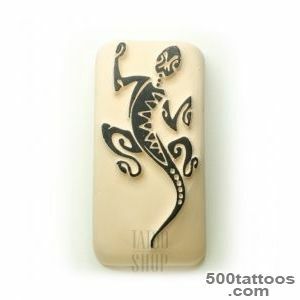 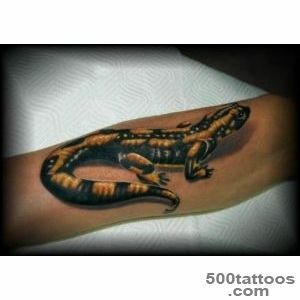 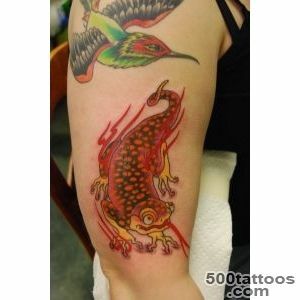 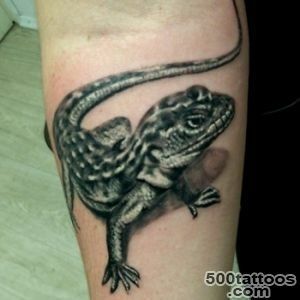 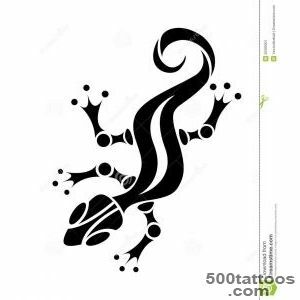 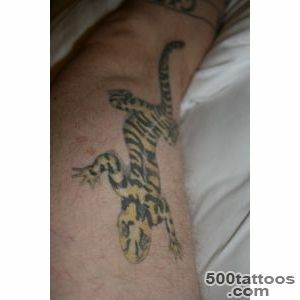 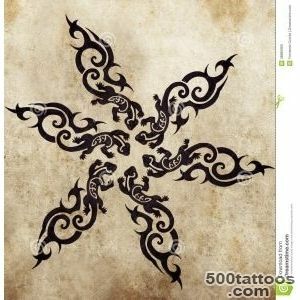 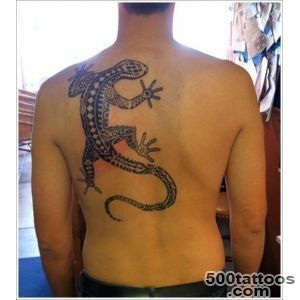 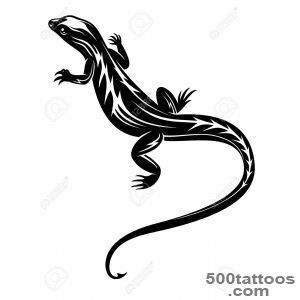 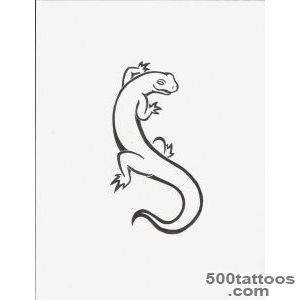 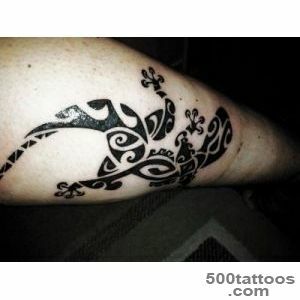 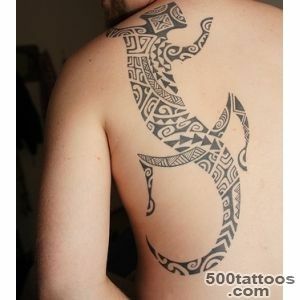 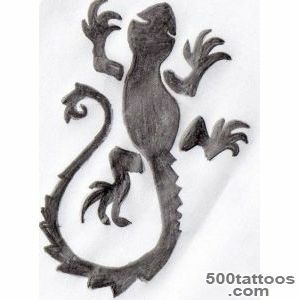 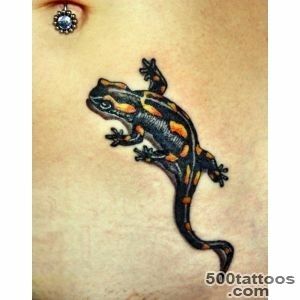 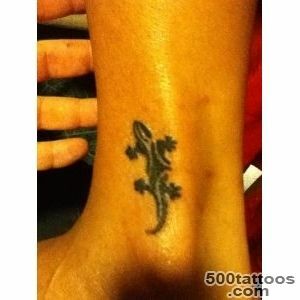 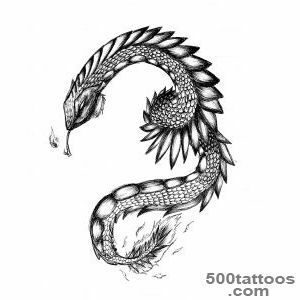 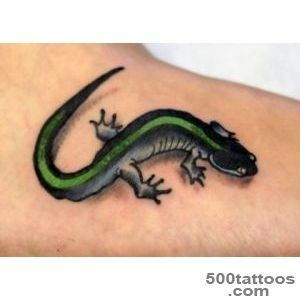 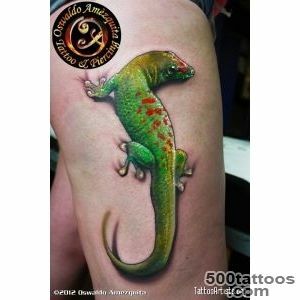 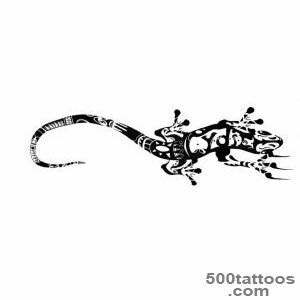 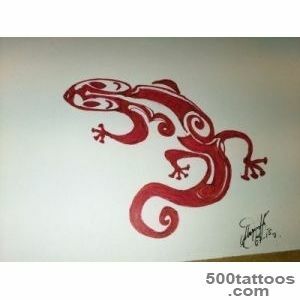 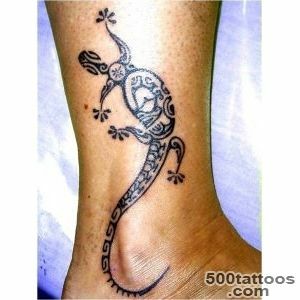 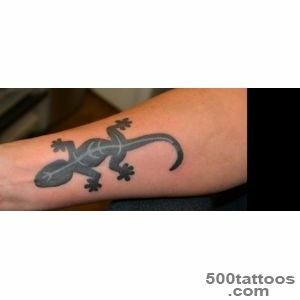 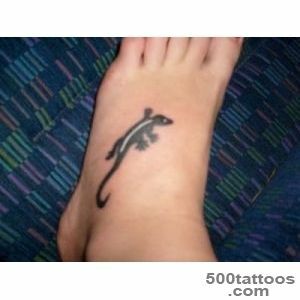 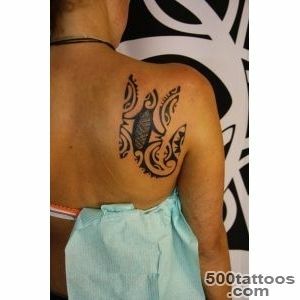 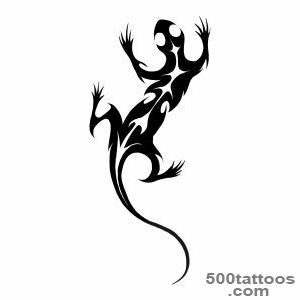 Tattoo salamander symbolizes perseverance, self-confidence, courage, calmness, leadership and courage. 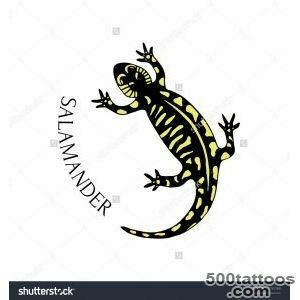 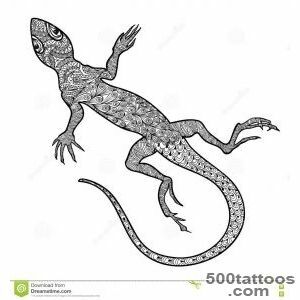 Everything else, the salamander has the ability to regenerate,so the tattoo with her image contains the same properties of recovery and revival. 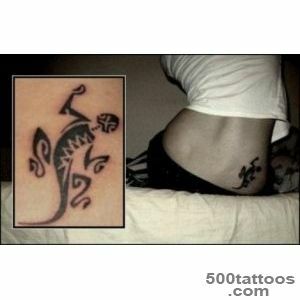 Most often, the image of this mythical creature chosen passionate, strong, one might even say fire people. 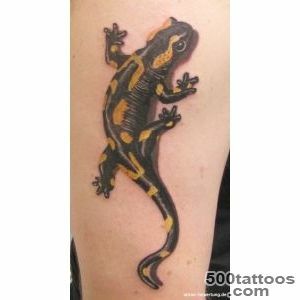 Salamander not rarely portrayed as a lizard or a wingless dragon, which is absorbed by the flames.